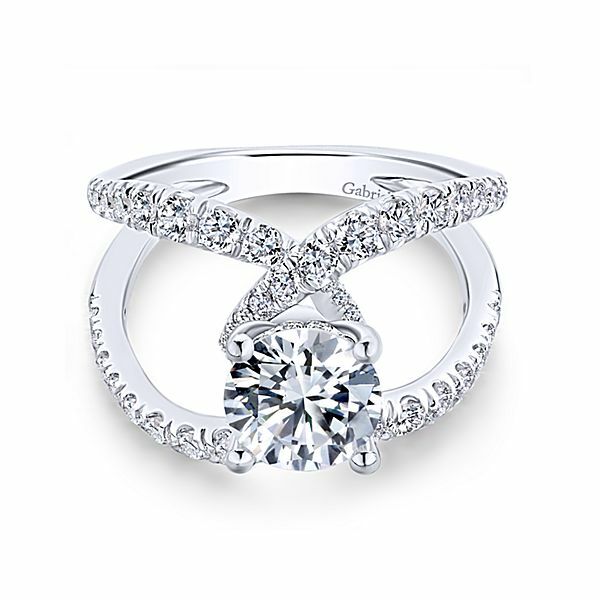 Diamond Designs can repair any piece of jewelry. They can resize or clean any jewelry brought to the store. Cleaned and polished jewelry will restore used jewelry to its normal shine and glimmer. If you lose a stone, Diamond Designs has a vast inventory of loose stones to replace the lost one and restore the jewelry quickly. Chains and bracelets can be repaired in no time. Diamond Designs can quickly and affordably fix any chain you have. Delicate and antique jewelry pieces can be repaired with laser work to restore the jewelry. Add some personal and sentimental value to your jewelry by engraving jewelry using new CAAD software. Any jewelry piece that is not perfect can be repaired to its former beauty in record time at Diamond Designs. 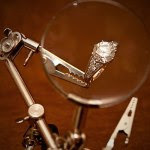 The best Jewelry Repair Services are at Diamond Designs. Bring your broken, dirty, or scratched jewelry to Diamond Designs today!